Several Hawaii residents are planning a cross-country trip next month in honor of Saint Damien. A portion of a New York City street is being dedicated in his name. 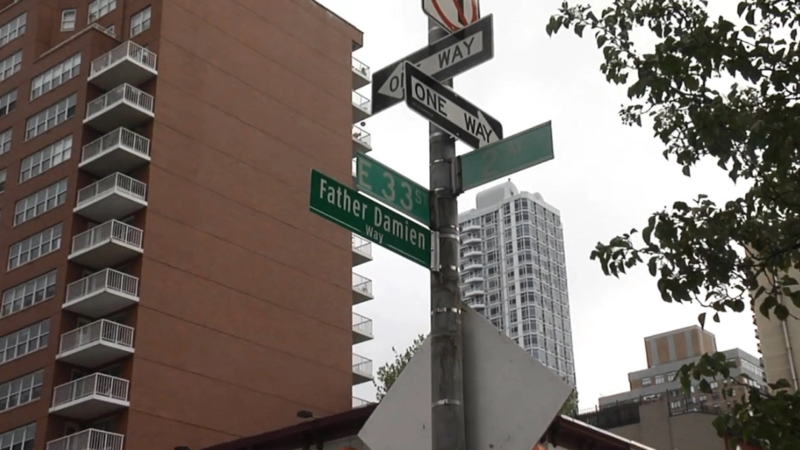 “Father Damien Way” will extend along 33rd Street between First and Second avenues. 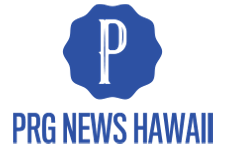 Thanks to KHON2 News for this intriguing story. A group of Hawaii residents will make a modern day “pilgrimage” in May to honor Saint Damien. 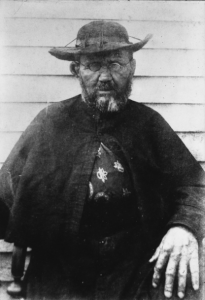 A portion of a New York City Street is being renamed in honor of Father Damien, who ministered to Hansens Disease patients on Molokai during the 19th century. Hawaii residents will be present to lend their “aloha” to the ceremony. Aloha, Russ.